PART TWO of Mercy Fitness Center Continuum Care including Physical Therapy … Part of a Whole YOU! David Huslig is the Director for Sports Medicine, Physical Therapy and Outreach at Mercy Fitness Center. Huslig’s specialty is sports orthopedics and physical therapy, and has been with Mercy Fitness Center for over five years. His professional passion is increasing patients’ health and wellness through education, manual therapy and specialized exercises. Eddy Campbell is the Assistant General Manager of Mercy Fitness Center I-35 in Edmond. Eddy has 10+ years experience in the Health and Fitness industry and has a passion for improving quality of life through fitness. Eddy and his wife are proud parents of a 5 year-old daughter. 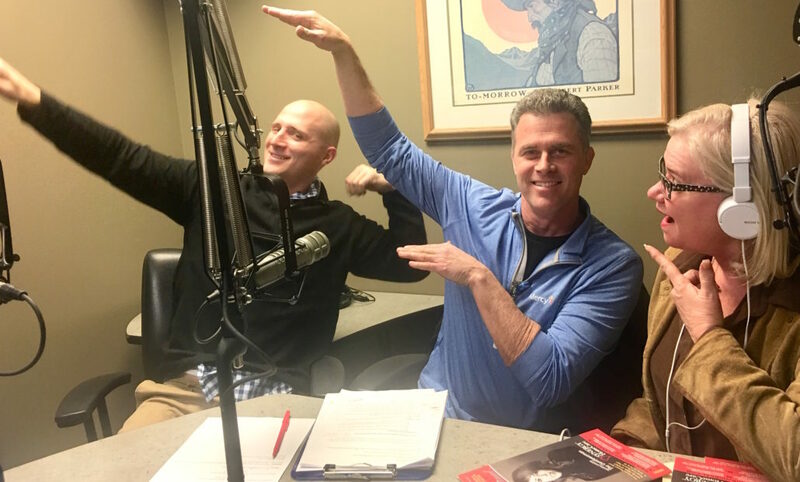 On today’s show, we are discussing Clinical Integration between Mercy Fitness Center and Mercy Physical Therapy which includes the Continuum of Care model offered at Mercy Fitness Center I-35 PLUS the Complimentary “Individual Wellness Pathway” Program (customized with nationally accredited structure and support!) It’s a FREE Program – CALL TODAY!